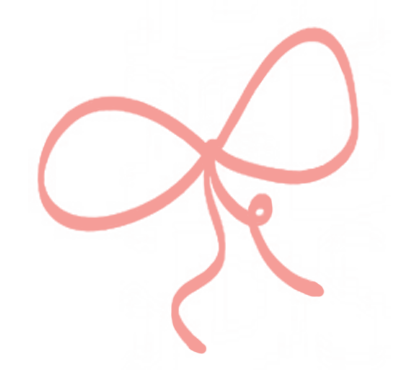 Our Mother's Day Gift Guide is HERE! 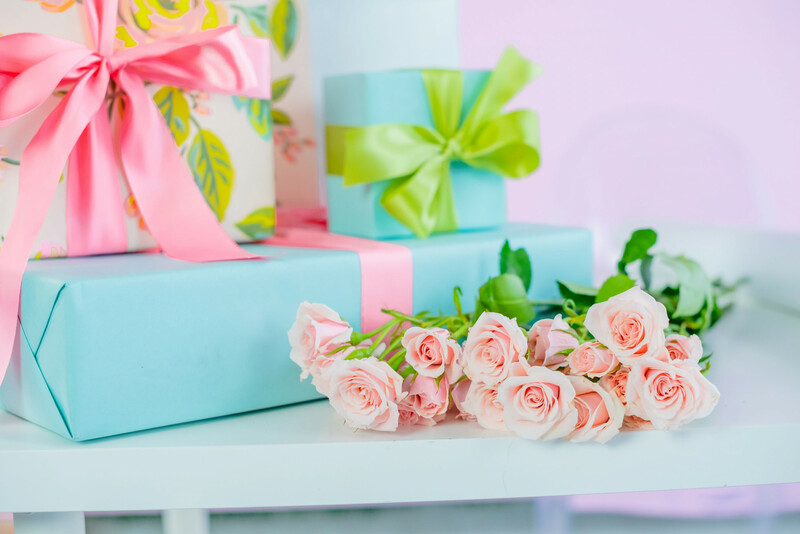 Whether you are in the market for a gift for your mom, mother-in-law or grandmother, you will be able to find the perfect gift for her on our gift guide. We also have some sweet gift ideas for new moms that you can’t miss. Click here to browse the guide now!